Just as important as the flooring itself is the way in which it is installed. At Fast Floors Installations we have the experience and the specialist equipment to give you a professional finish. We provide a full installation service right from the floor preparation to the undercutting through to the finished article, (we do not use scotia profiles or silicone to create an expansion gap). We are also experts in laying floating flooring on staircases. ​All work is carried out by Fast Floors staff – we take absolute accountability for all our work. Service begins with the client brief and continues through to installation and a comprehensive follow-up system. Fast Floors Technology takes all care and all responsibility for your project. 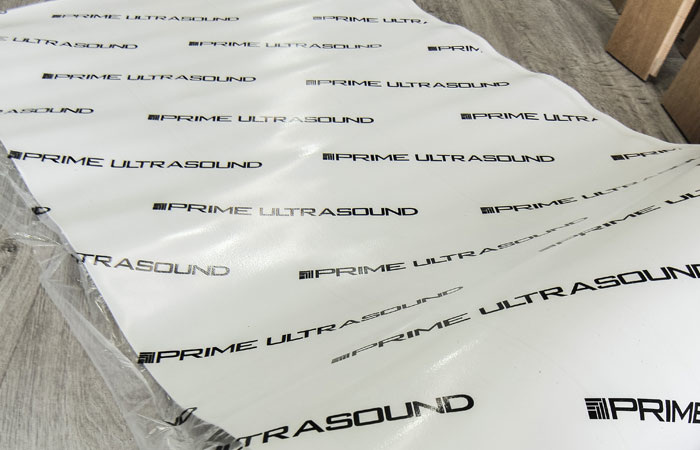 For underlays we only recommend Prime Ultrasound Plus underlay.